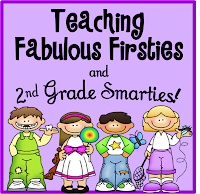 ♥Teaching Fabulous Firsties and 2nd Grade Smarties!♥: Shopping Finds! So, Monday I went shopping for a TON a few things that I wanted really needed for my classroom. 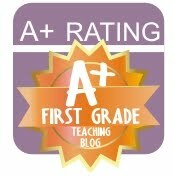 Really, could I teach 30+ new first graders using (gasp!) stuff that I've used with second graders?!? I don't think so! Plus, when I see things that are purple, that pretty much is a sign from above that I must have it. I'm also sure it is because I've been drooling over Pinterest and teacher blogs reading Professional Education Resources that encouraged me to shop. 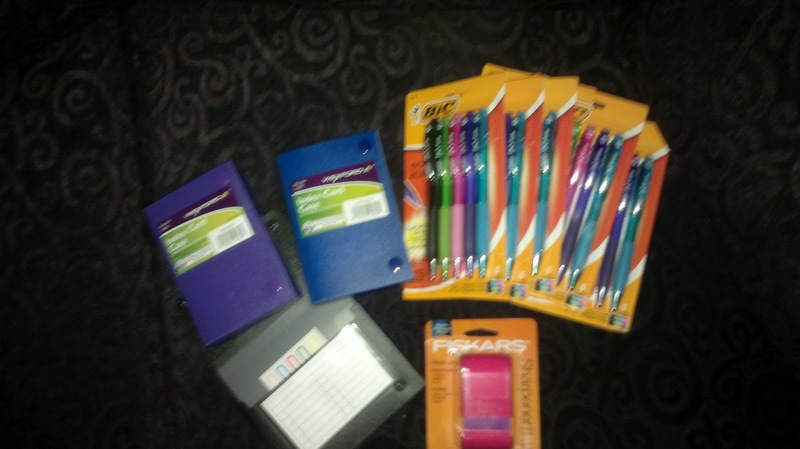 So, I ventured out with Hubby, who was there because I needed him to buy some things that were on sale that had a quantity limit he really enjoys shopping with me at Learning Palace, Dollar Tree, Target, Walmart, Office Depot, JoAnn's Crafts and Fabrics, and Walgreens. Did I mention that this shopping trip was fueled by my Dutch Brother's Peachy-Colada Smoothie and Hubby's Dutch Freeze Expresso drink? Yeah, we were power shopping! 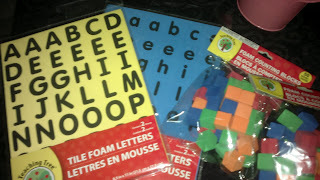 So, here are some pictures of the goodies Educational Resources that I purchased. 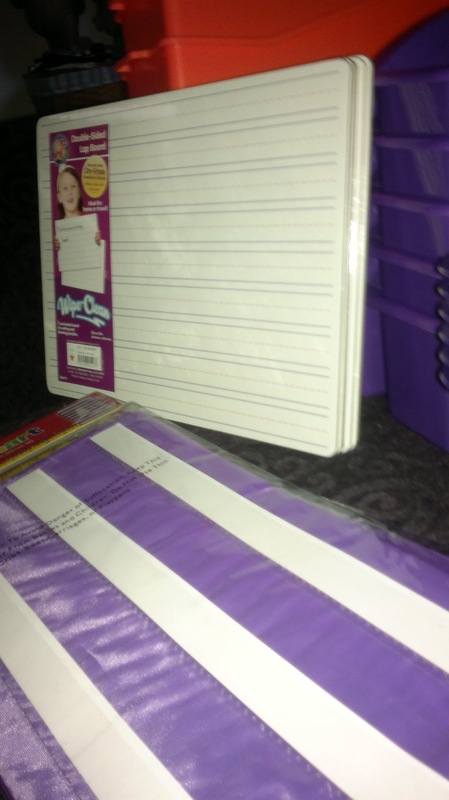 Target's caddies, baskets, and flash cards! 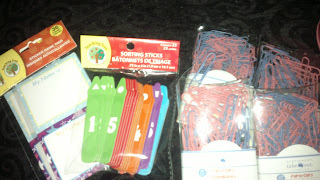 Dollar Tree had a lot of great items. 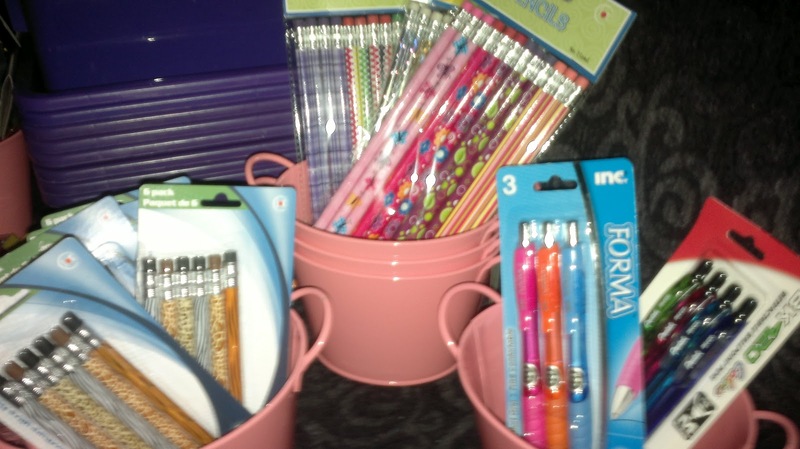 How cute are these pink oblong buckets?!? I also scored some animal print mechanical pencils (to go with my Explorer/Jungle theme), colored ball point pens (for correcting papers), and shiny pencils for birthday goodies. 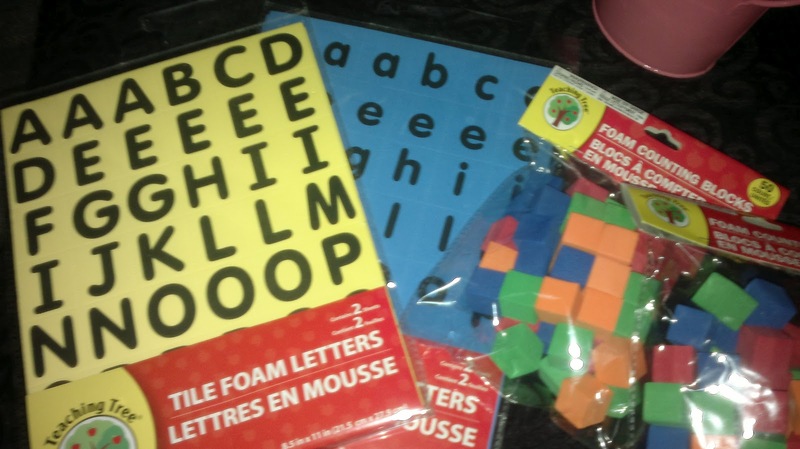 Dollar Tree had these foam letter tiles (for Word Work) and foam cubes (which are going to become dice once they meet my Sharpies!). To go with my Explorer/Jungle theme, I found cut-outs of Monkeys and compasses, and cute computer printer with a jungle border. 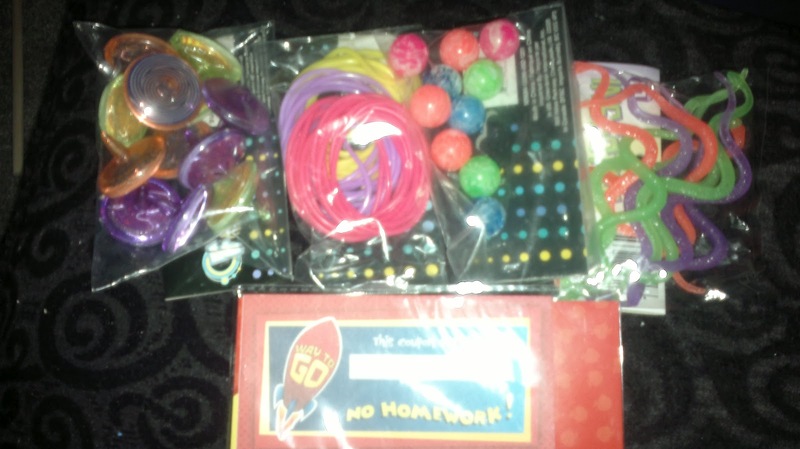 I needed to stock up on Goodie Box prizes and I found, toy tops, bracelets, bouncy balls, glittery snakes, and "No Homework" passes. 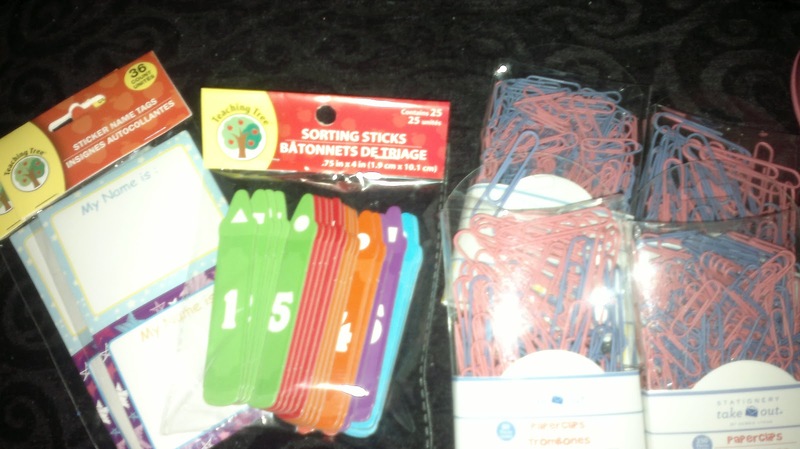 I found cute stick-on name tags with fun stars, cardstock crayon "sorting sticks," and *Victory Music* PINK AND PURPLE PAPERCLIPS!!! I was in love! 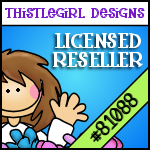 Those will look super cute in one of those pink oval buckets! 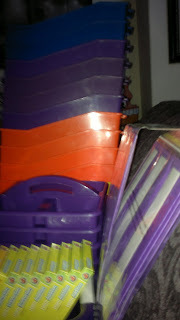 I had been looking for containers for flash cards and other card games that needed replacement boxes. 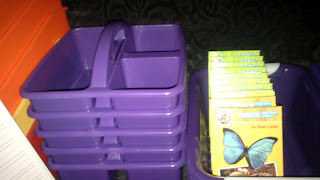 I found these 3x5 card holders for only 35 cents each! They have two snaps on the front and removable dividers inside. 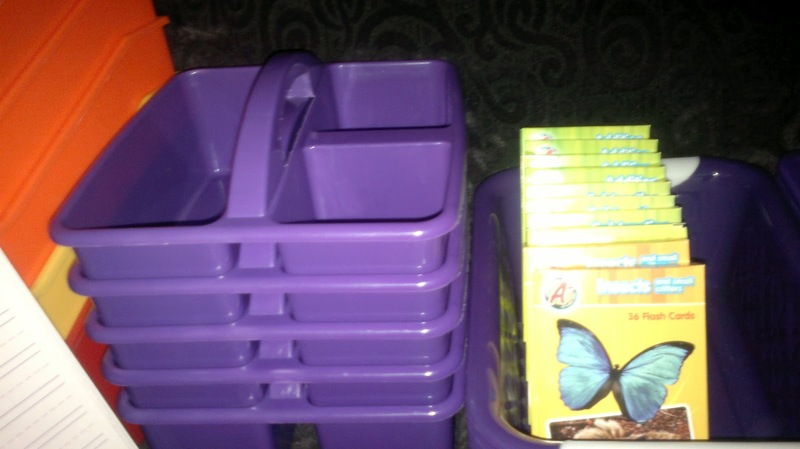 These would be great for holding cards for literacy and math center, too. I bought TONS of those. Also, Walgreens had a 4-pack of Bic ballpoint pens for 99 cents each, but they were out, so I got to have a fancier, larger pack instead! Woo-hoo! 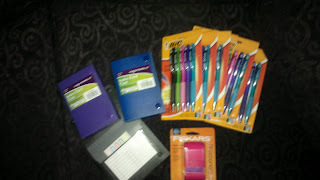 Office Depot had their pocket folders for 1 cent each!!! They had a limit, but said I could get 30 since I was a teacher. Yay! Then, Hubby went bought me a few more since our class sizes are going to be big. 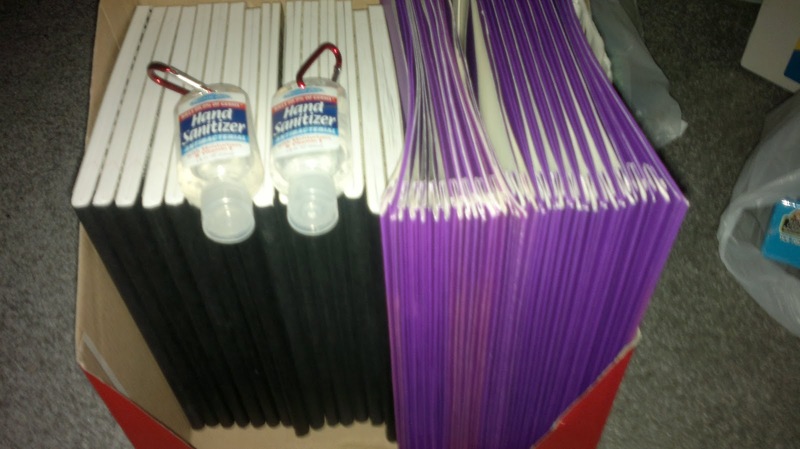 They also had 25 cent composition books and hand sanitizer key chains. 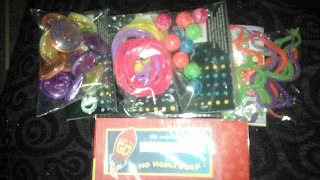 I won some great prizes from Anita Goodwin's Teachers Pay Teacher store for her 100 follower celebration! 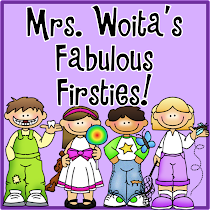 You can visit Anita's site at iLive2Learn iLove2Grow. 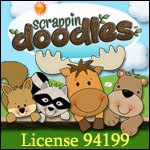 She has a lot of fun items that are freebies or inexpensive activities for download on TPT. 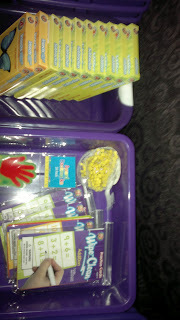 I won her SkippyJon Jones Scavenger Hunt center activities and some SkippyJon Jones notecards. Thanks, Anita! You found lots of great bargains. 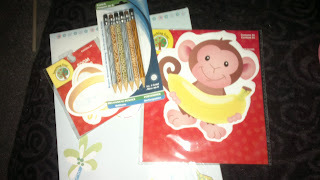 I love that Dollar Spot at Target and the Dollar Tree for all those back to school inexpensive goodies! Thanks for the blog promo too. 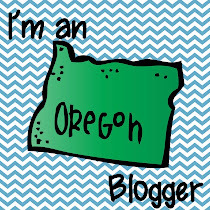 I must tell you that I love the way you write your posts...I can barely get through a single post without cracking up at the striked through words (because they are ALWAYS what we are really thinking! )...I love your star student packet, I'm wondering if I should use this with my Jungle/Safari theme this year....MI was thinking of doing a cheetah themed (Top Cat) instead of star student...but that would require me to make them and with all the Pinterest DIYs there just aren't enough hours in the day! Ps. I'm YOUR newest follower! Yaay!! Thanks, Charell! I have been thinking how to do a Jungle/Safari themed version, but I haven't done it yet. I'll think on it and let you know if I think of anything. I am impressed with all of your treasures! Don't school shopping feel like a treasure hunt? 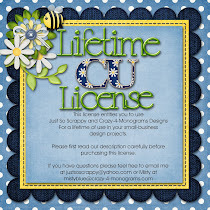 With Pintrest putting ideas in my head I don't stop shopping till I get everything I need to craft and create those ideas. 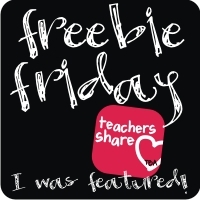 Thanks for following my blog and picking up my first freebie! Thank YOU, Lindsey! I love it!